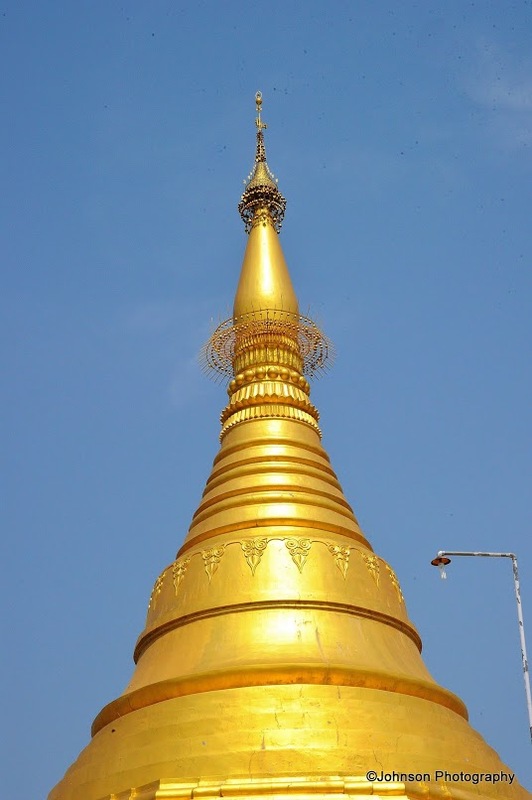 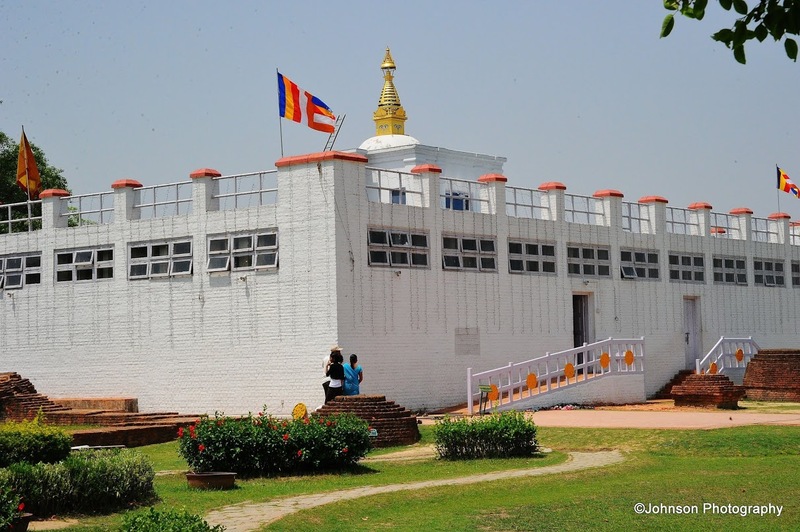 Lumbini is where according to Buddhist tradition, Queen Mayadevi gave birth to Siddhartha Gautama in 563 BC. 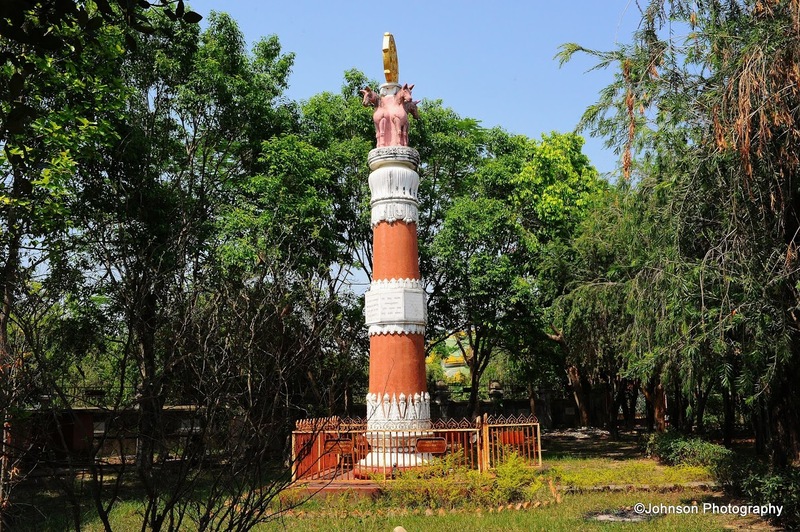 Located in the Rupandehi District of Nepal, it is one of the many magnets for pilgrimage that sprang up in place pivotal to the life of Gautama Buddha. 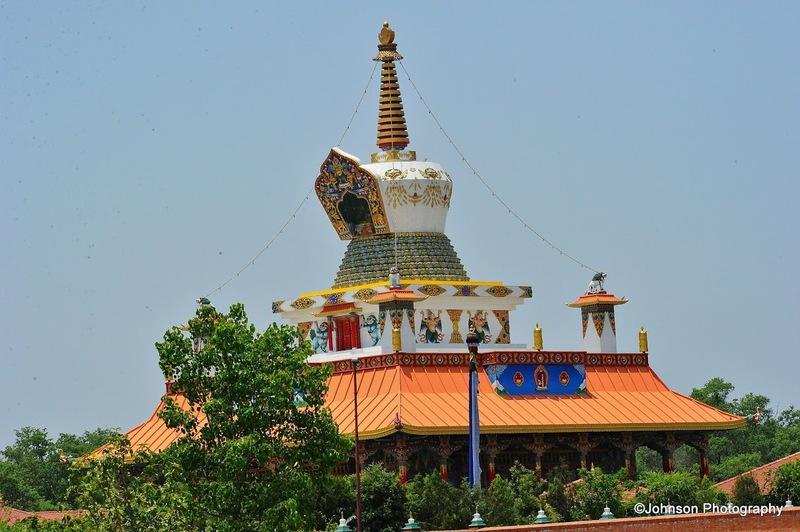 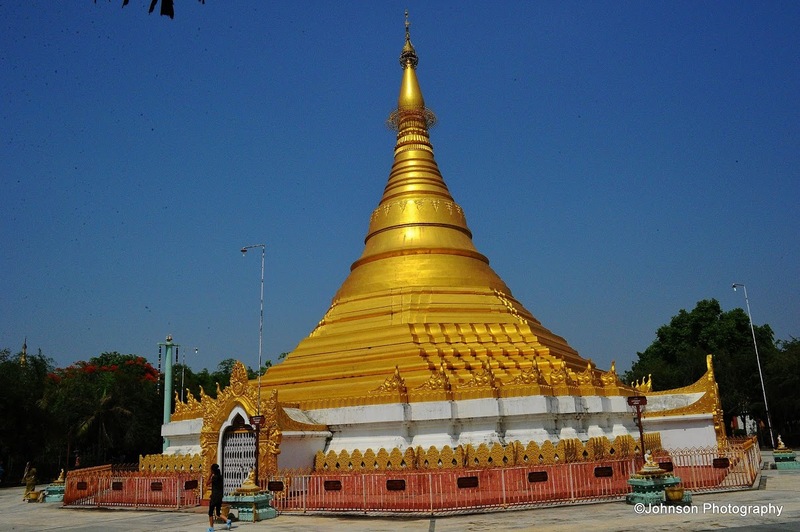 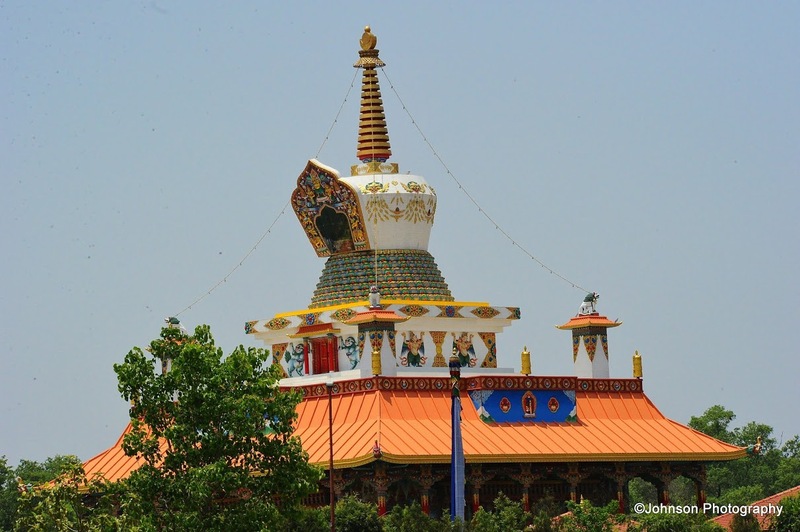 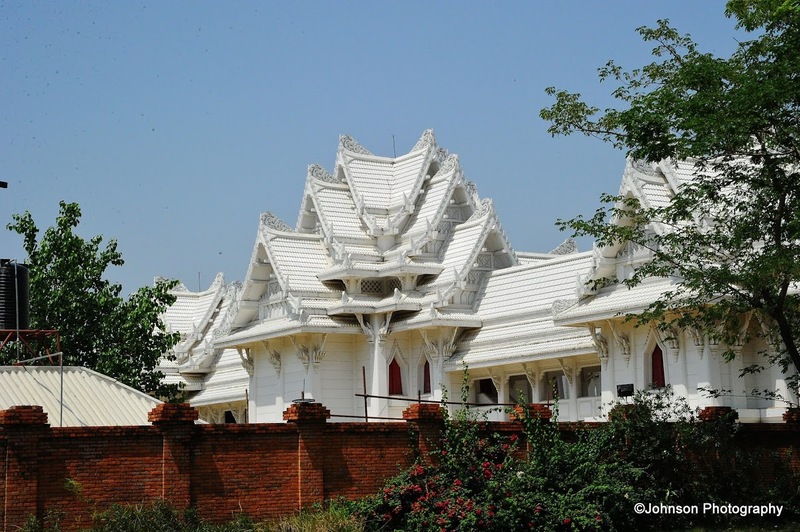 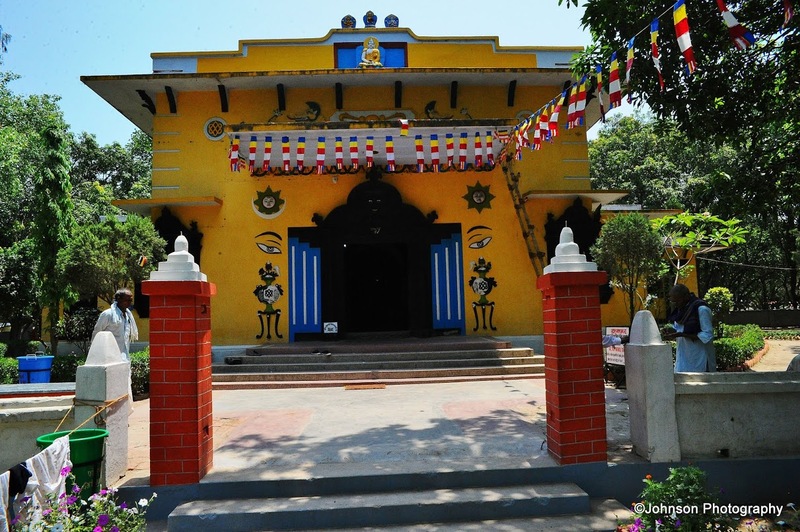 Lumbini has a number of temples including the Mayadevi Temple. 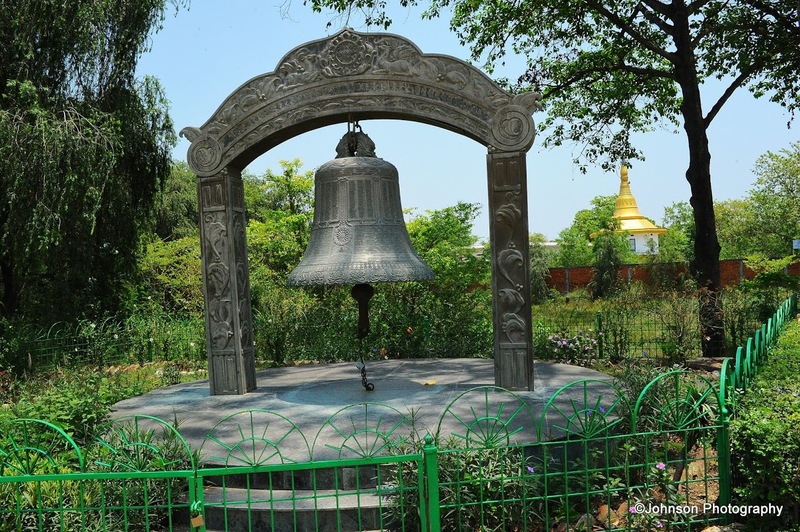 Many monuments, monasteries and a museum (the Lumbini International Research Institute) are also located within the holy site. 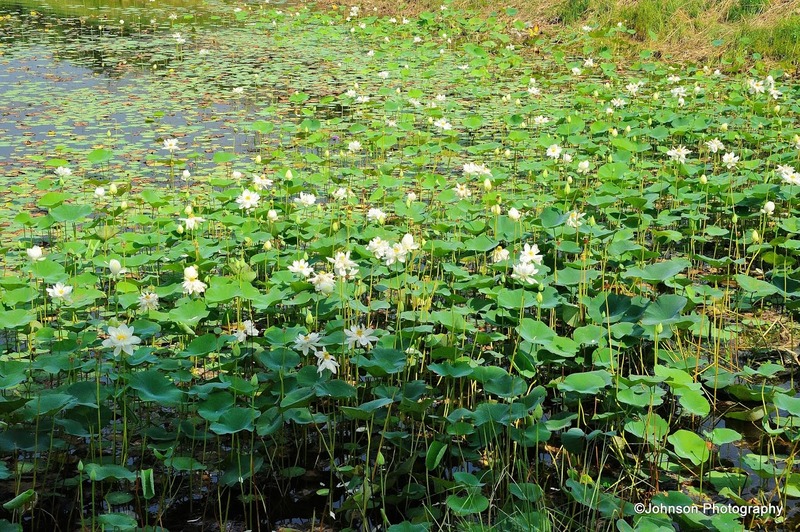 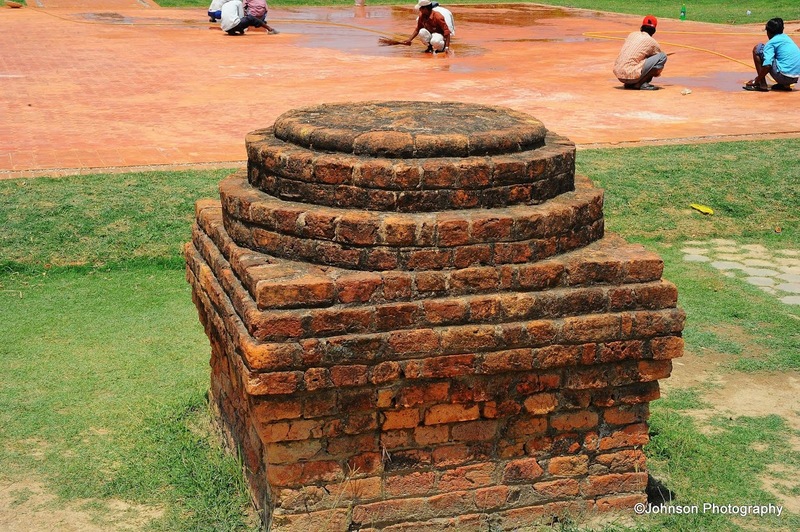 Also located there is a Puskarini or Holy Pond where the Buddha’s mother took ritual dip prior to his birth and where he too had his first bath. 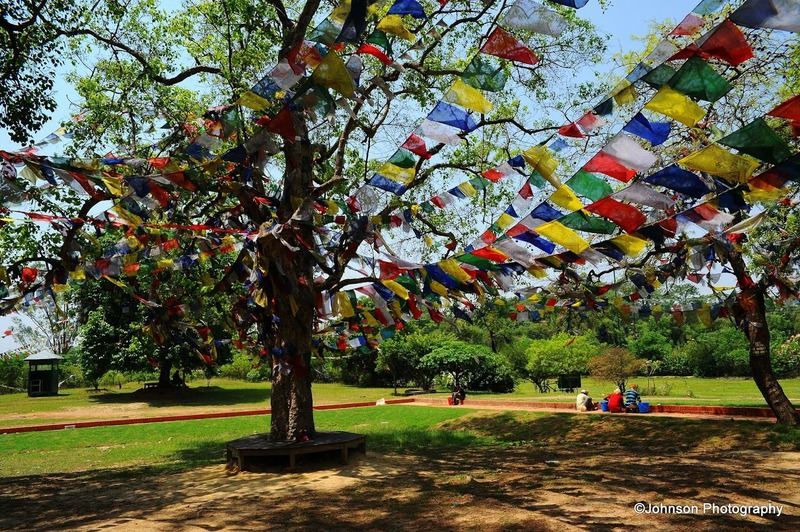 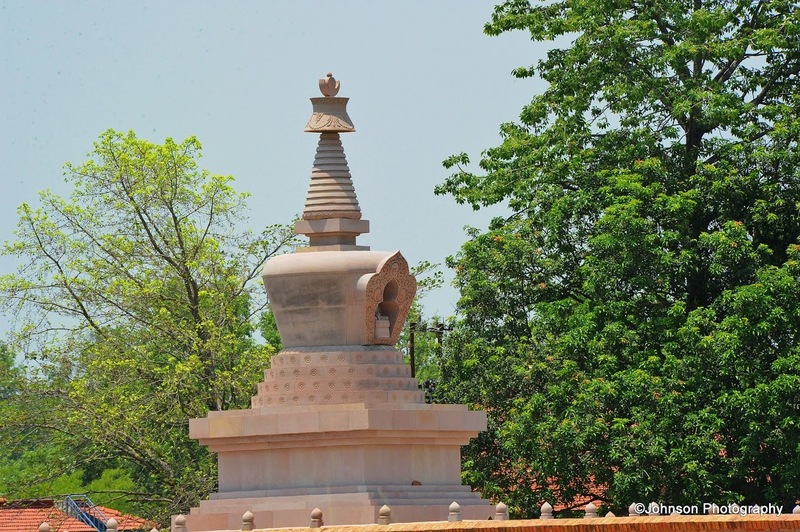 Lumbini was granted World Heritage status by UNESCO in 1997. 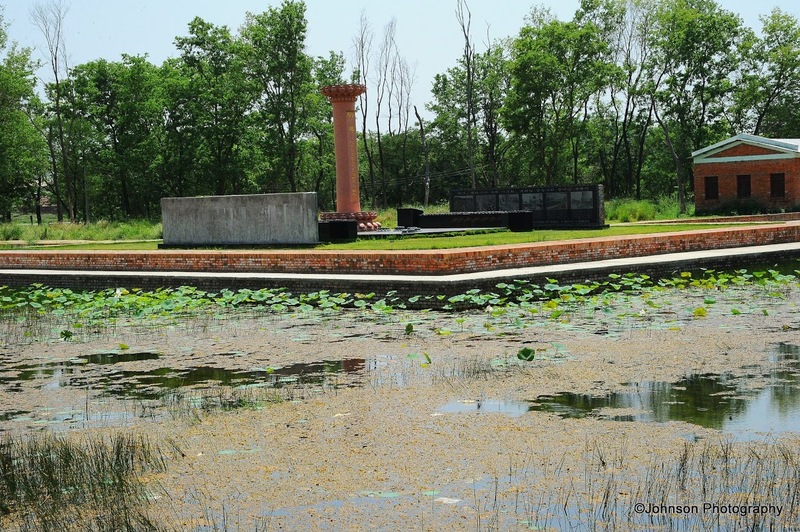 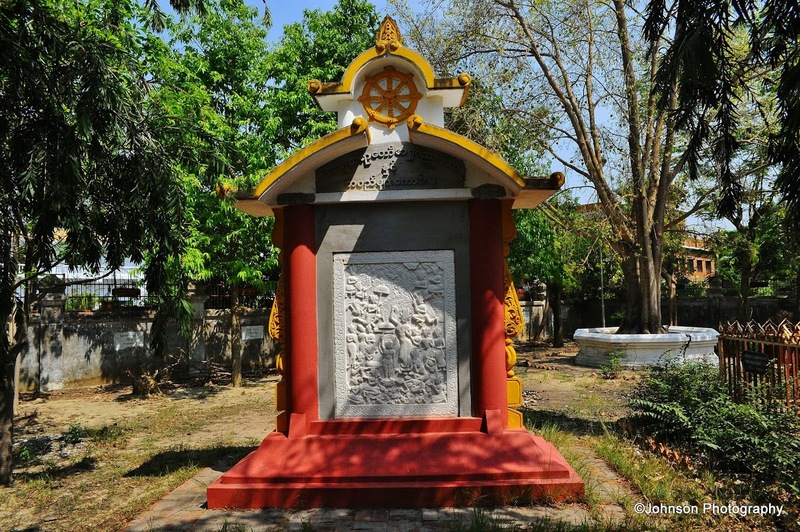 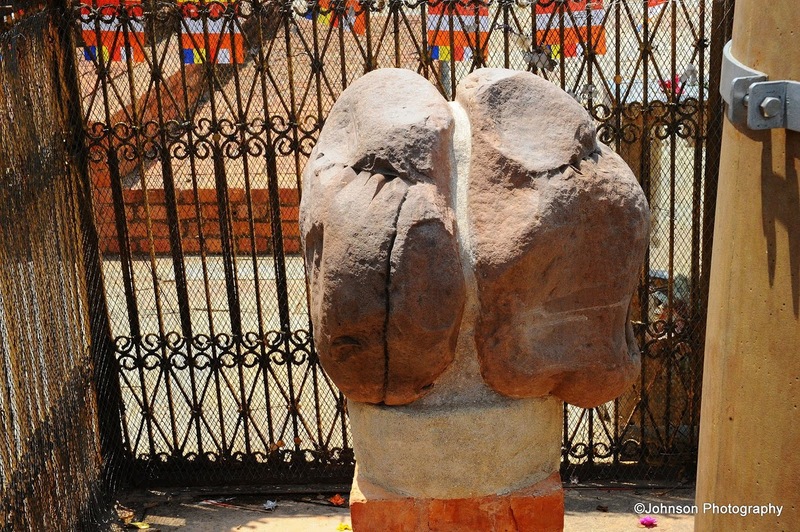 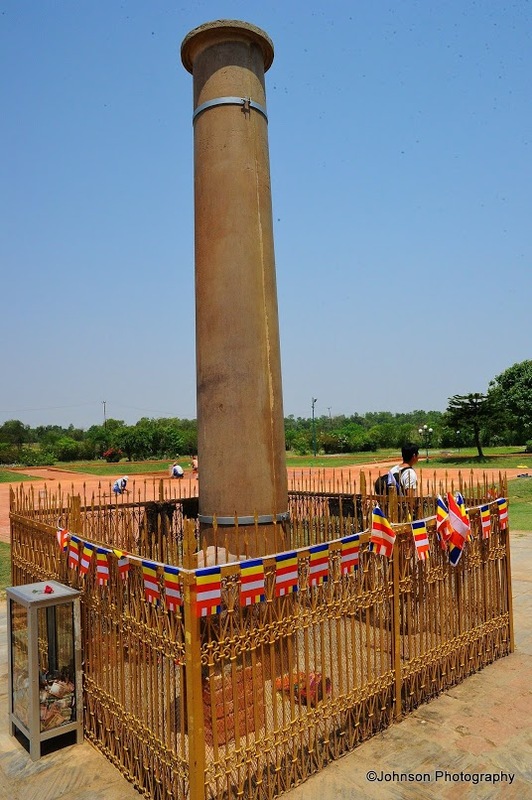 In 1896, Nepalese archaeologists discovered a great stone pillar at Lumbini, suggested to be placed at the site by Mauryan Emperor Ashoka in 245 BC. 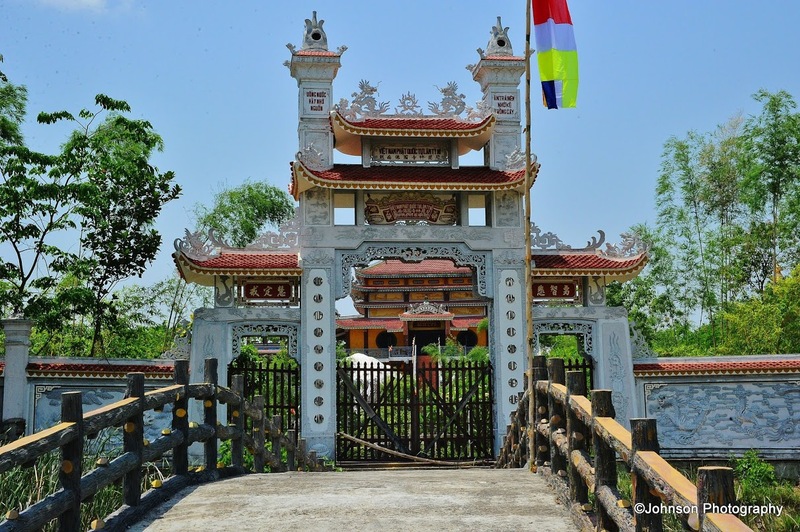 Records made by the Chinese pilgrim Faxian in the early fifth century were also used in the process of identifying this religiously acclaimed site. 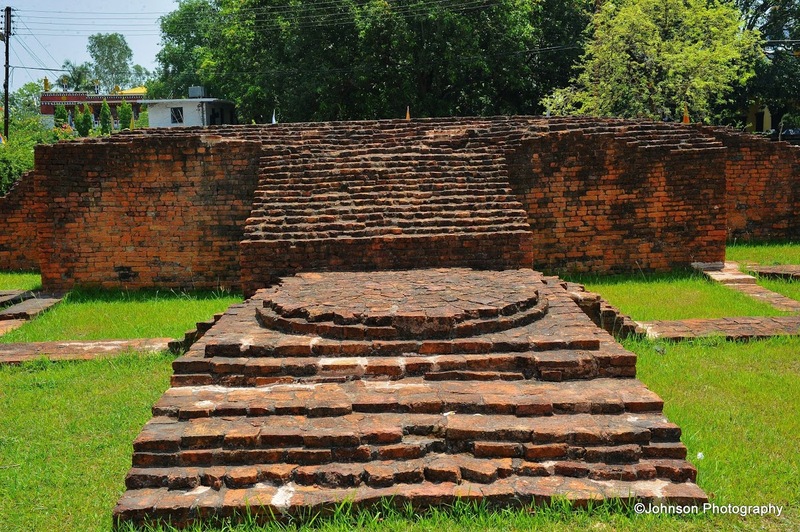 Recent excavations beneath existing brick structures at the Mayadevi Temple at Lumbini have uncovered evidence for an older timber structure beneath the walls of the newer brick Buddhist shrine, which was constructed during the Ashokan era. 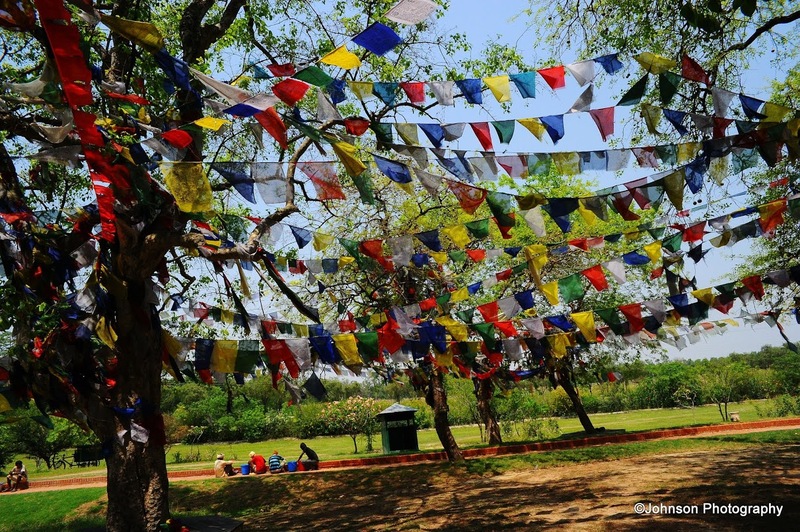 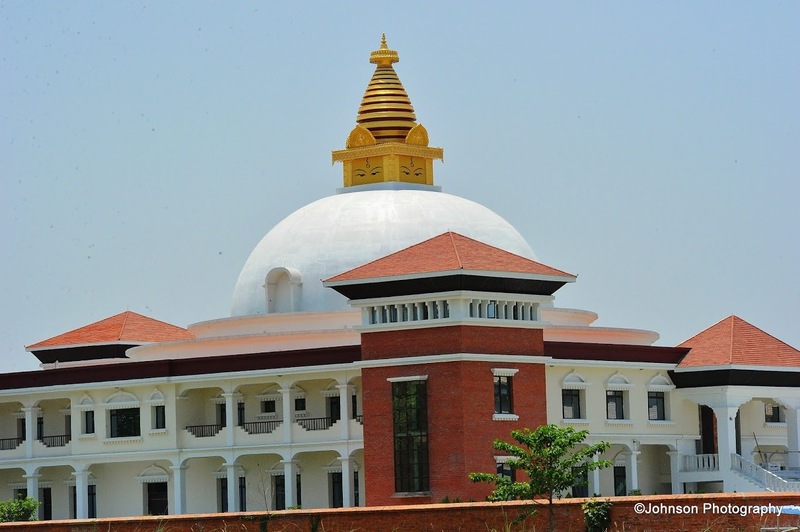 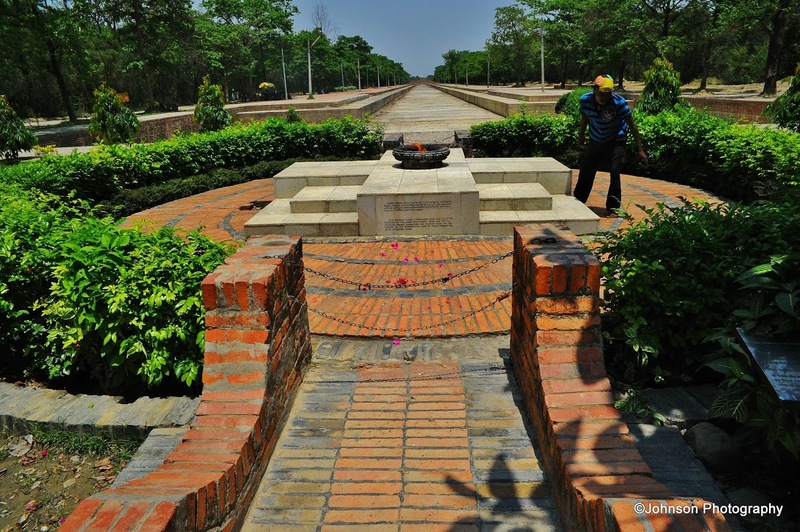 The present day Lumbini historic site is 4.8 km in length and 1.6 km in width. 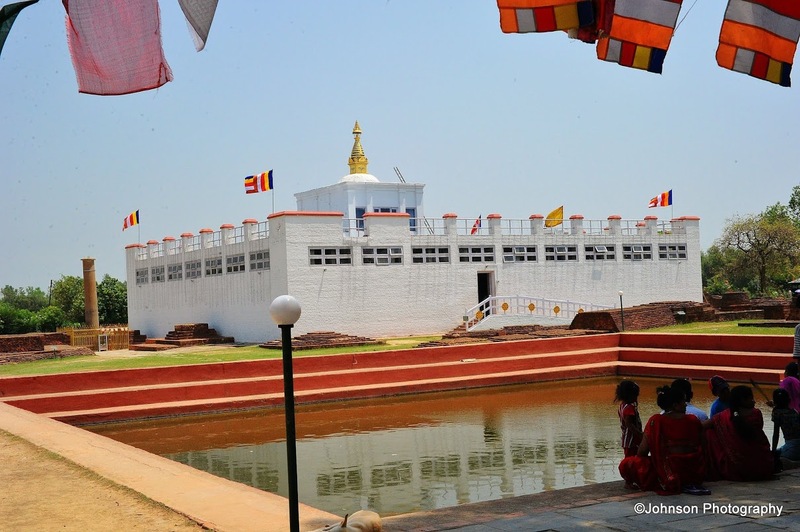 The holy site of Lumbini is bordered by a large monastic zone in which only monasteries can be built, no shops, hotels or restaurants. 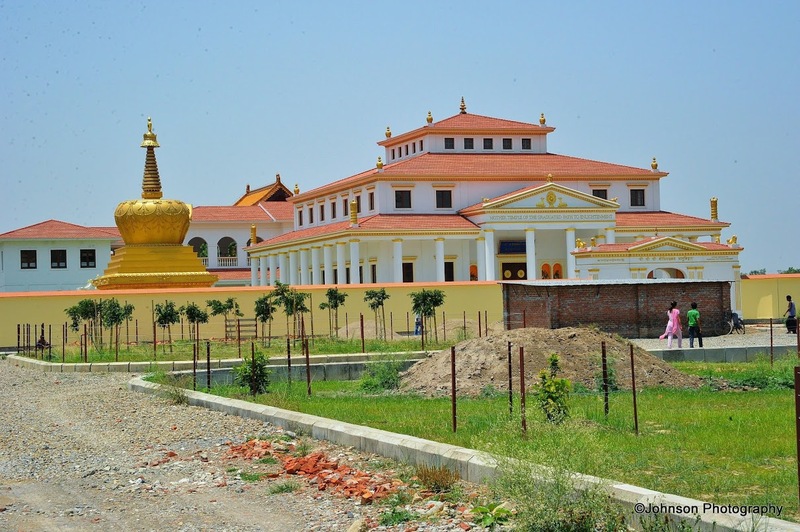 It is separated into an eastern and western monastic zone, the eastern have the Theravadin monasteries, the wester having Mahayana and Vajrayana monasteries. 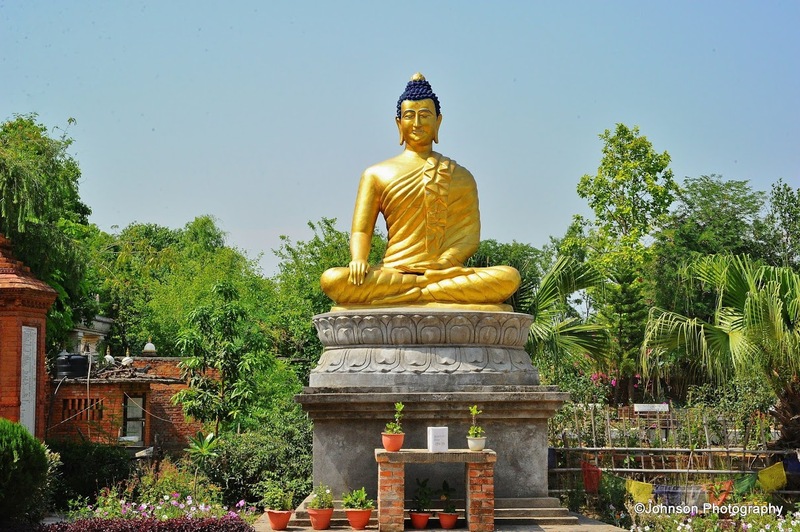 The holy site of Lumbini has ruins of ancient monasteries, a sacred Bodhi tree, an ancient bathing pond, the Ashokan pillar and the Mayadevi Temple, where the supposed place of birth of Buddha is located. 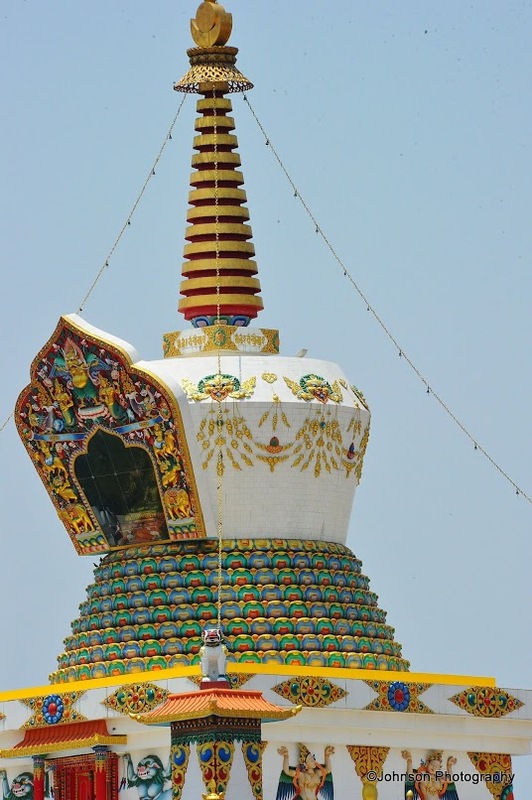 Pilgrims from various countries perform chanting and meditation at the site. 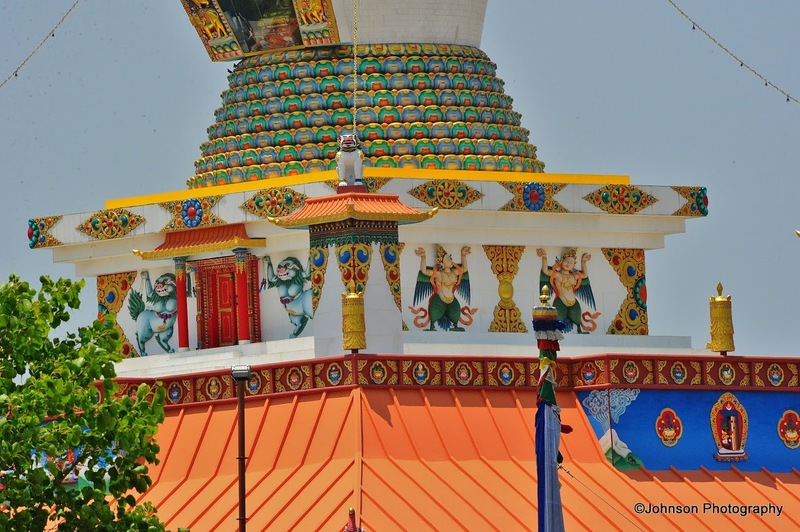 Lumbini can be easily accessible from Bhairawa also known as Siddharthanagar on the Terai plains of Nepal which is 265 km west of the capital Kathmandu and three km north of the Indian border at Sunauli.